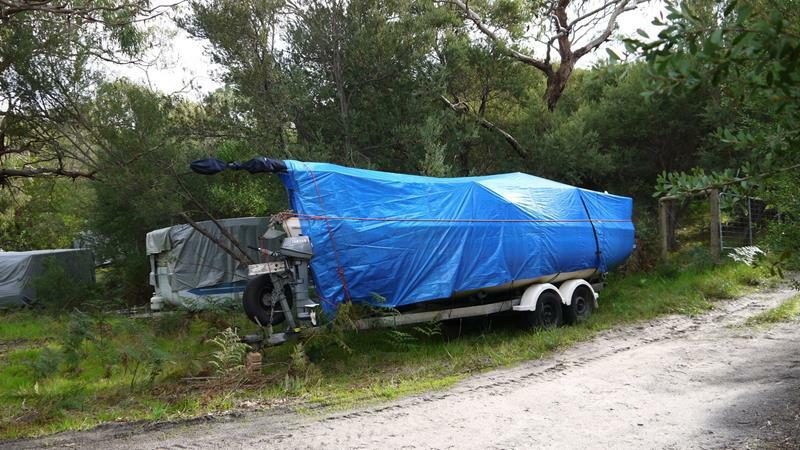 Do you need a place to store your Boat or Caravan on the Mornington Peninsula?  There is an area at Amberlee set aside just for you to store your boat or caravan. Think of how much space you can save at your home! 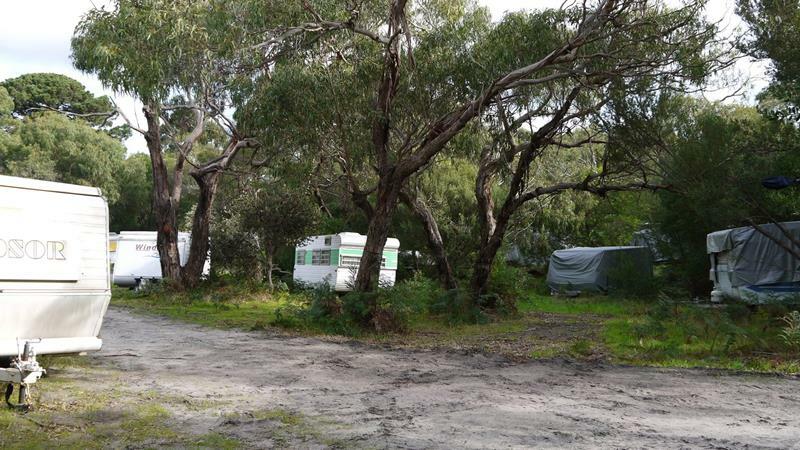 Amberlee’s Mornington Peninsula Boat and Caravan storage has always been popular amongst local travellers!